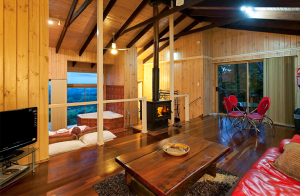 Visit our Treetops Montville website for a complete view of our wedding venue and accommodation services and packages. Email us in the field at right – please ensure you add our business name to the email. Or PhoneTel 1800 087 330 for a chat.